You honestly wouldn’t want to know.” Emmanuel Frimpong laughs when asked how, now that playing football is no longer an option, he spends his days. 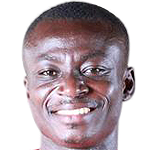 Life used to move at 100 miles an hour when Frimpong arrived on the scene at Arsenal, or at least it often seemed that way to those in his orbit, but things are different now. The hustle and distractions of London have been swapped for the mellower charms of Accra, capital city of Ghana. He describes an existence spent largely watching television while his two‑year‑old daughter, Emmanuella, is at playschool and, for someone who never had too much trouble courting attention, the appeal of settling into the background has been surprisingly seductive. 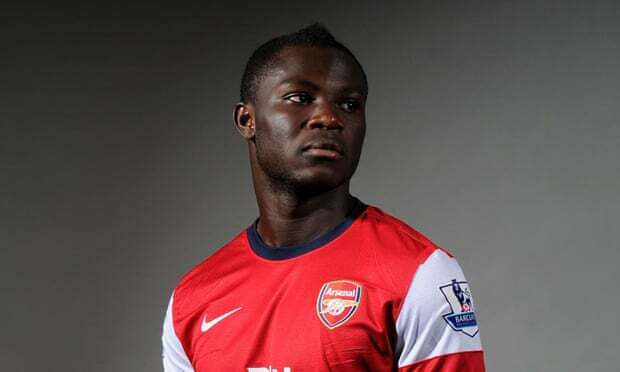 In July 2015, Frimpong claimed to hear racist abuse from a group of Spartak Moscow fans while playing for the Russian side, Ufa. He was sent off for responding with a middle finger and banned for two games; the Russian football union said it had found no evidence of any crowd misbehaviour and, in a parallel with Leonardo Bonucci’s lack of support for Moise Kean, the Ufa chief executive, Shamil Gazizov, advised Frimpong to “hold back the tears and put up with it”. It shows, as if proof were needed, that neither situation happened by accident and he was not surprised to hear the exasperation Danny Rose voiced recently at the way football handles racism. ''The point that all those at the top – Fifa, Uefa, whoever makes the decisions – are white men,” he says. ''I don’t blame them personally but how can somebody feel your pain if they’ve never been in that situation? Most of these people have never been racially abused; they don’t know what it feels like so any punishment they give comes from their world, not understanding the black person’s point of view. ''If things are to change then the committees need to be full of people with different backgrounds. How are they going to pass judgment on these people if they haven’t been on the other end? How would you feel if you came to Africa, full of black people, and were abused? You’d think: ‘My God, I need to get out of here’.